While development plans and projects continue, City Hall is still talking about setting quotas for how many units in Buffalo projects involving public money should be affordable. The death of 27-year-old India Cummings after more than two weeks at the Erie County Holding Center in 2016 was in the spotlight at County Hall on Wednesday, with criticism of the care and treatment of inmates there taking center stage. 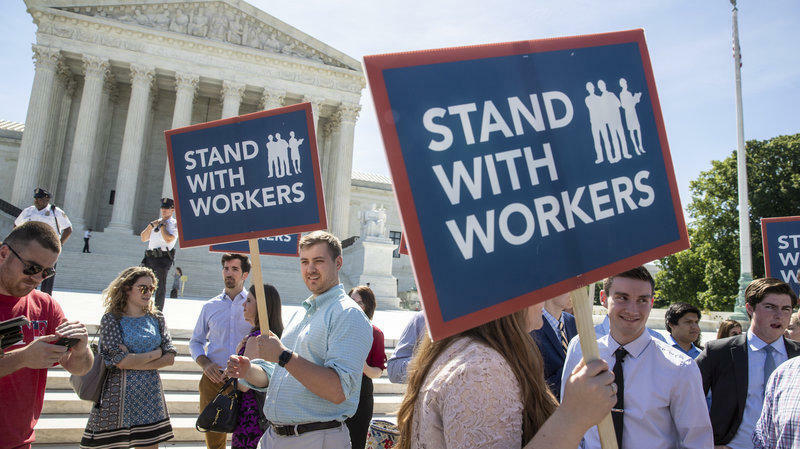 Area unions are pushing back against the U.S. Supreme Court's Janus v. AFSCME decision, which allows public employees to gain pay and benefits under union contracts without paying union dues. Union leaders made clear during a news conference Monday they expect a future push to do the same to private sector unions. 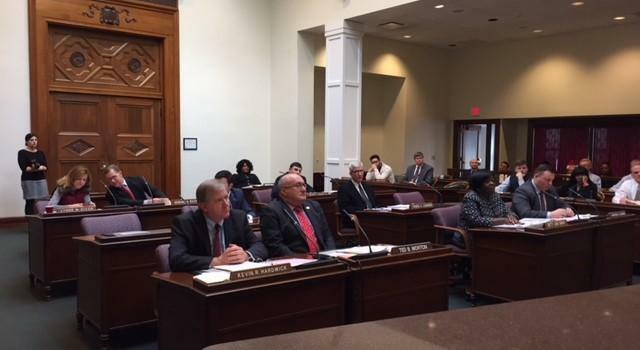 The Erie County Legislature on Thursday gave Water Authority chairman Jerome Schad two choices: accept the recommendation that he quit or wait out the ten days until legislators can fire him. 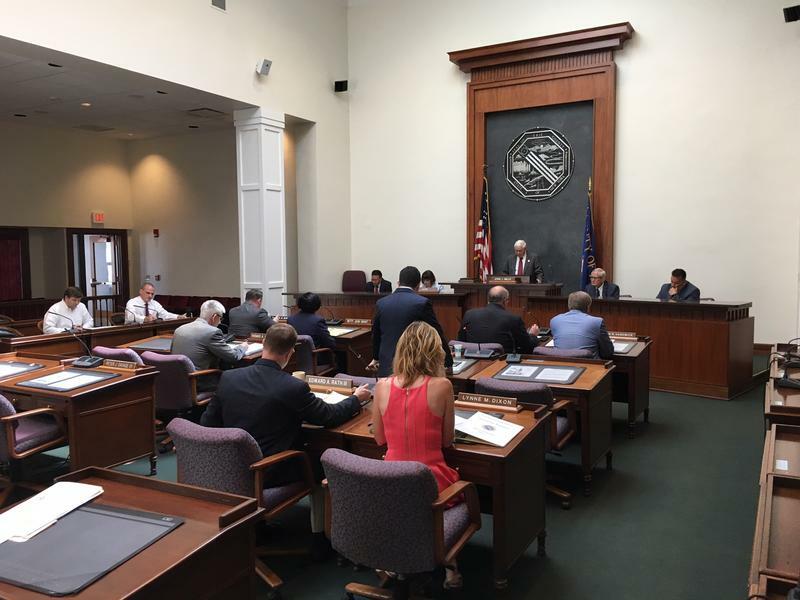 With talk of the New York State Legislature possibly ending its session early amidst gridlock, Erie County lawmakers are debating whether to hurry and vote on a proposal to amend the county's tax code. 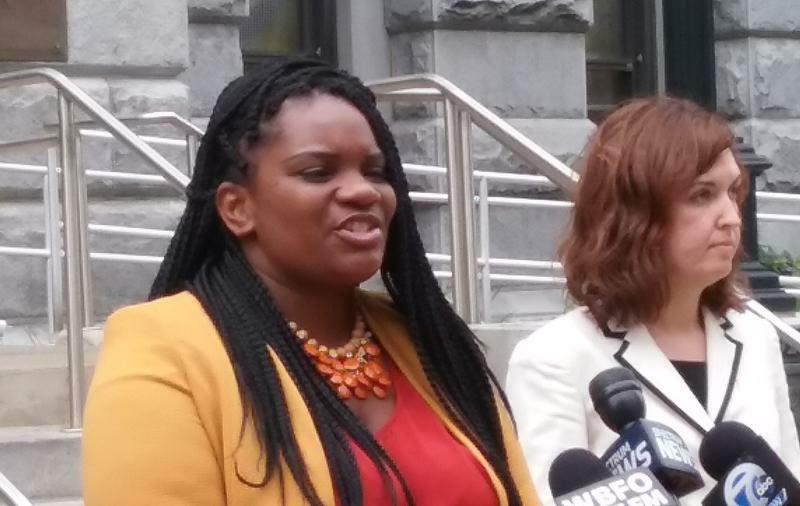 A Buffalo teacher is going to Albany as a new member of the New York State Assembly. 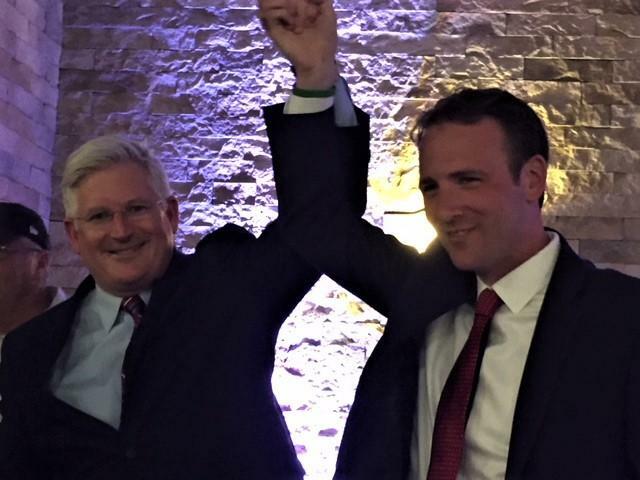 Erik Bohen beat Erie County Legislator Pat Burke for the seat vacated when Mickey Kearns was elected Erie County Clerk. Allegations of personal misconduct by former Social Services Commissioner Al Dirschberger have sparked a new proposal that would ban payouts to government appointees convicted of criminal charges. 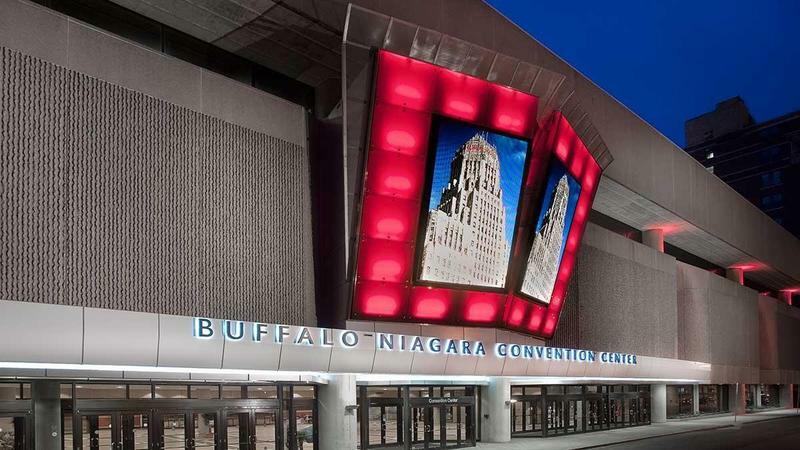 Erie County Legislator Joseph Lorigo is accusing the Poloncarz Administration of a continued lack of cooperation in providing information that, he says, is needed if lawmakers are to vote on a request for more money for an expanded future convention center study. 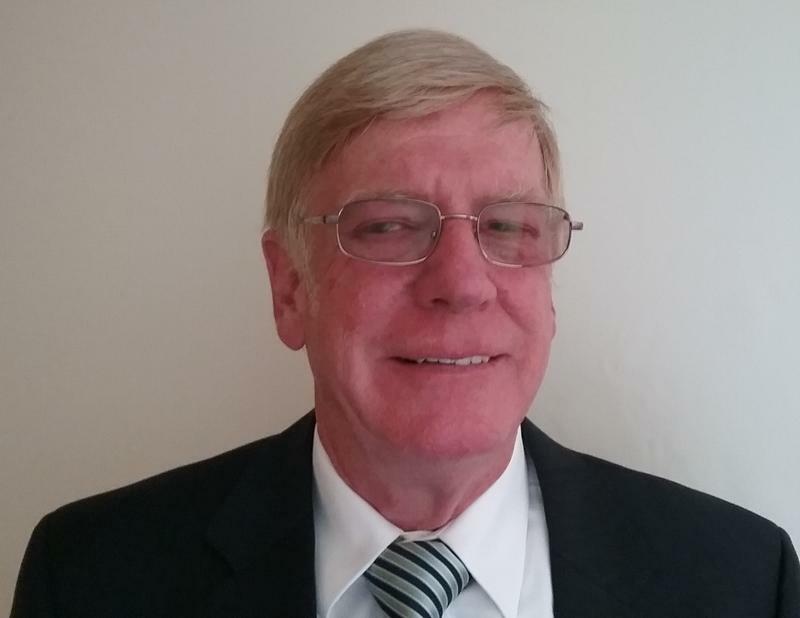 Erie County lawmakers have approved the selection of Mark Carney as a new commissioner for the Erie County Water Authority. 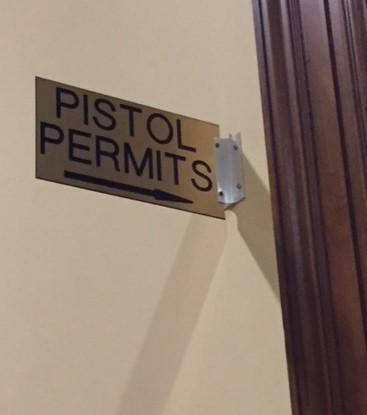 All voted in favor but one lawmaker who wanted instead to put the process on hold. The chairman of the Erie County Legislature's Government Affairs Committee was hoping to hear directly from ECWA leaders Thursday and provide answers to questions including what some deem a "golden parachute" in the contract of its executive director. 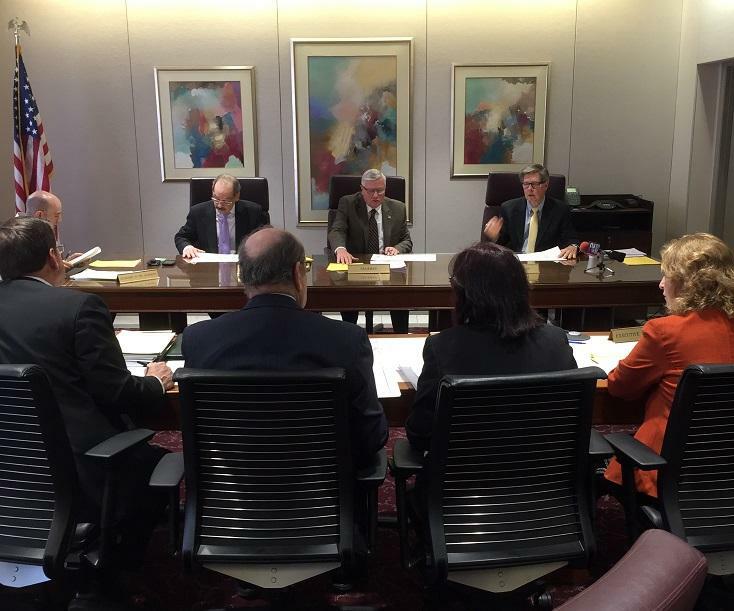 ECWA leaders, citing a "scheduling conflict," did not show up for Thursday's committee meeting. 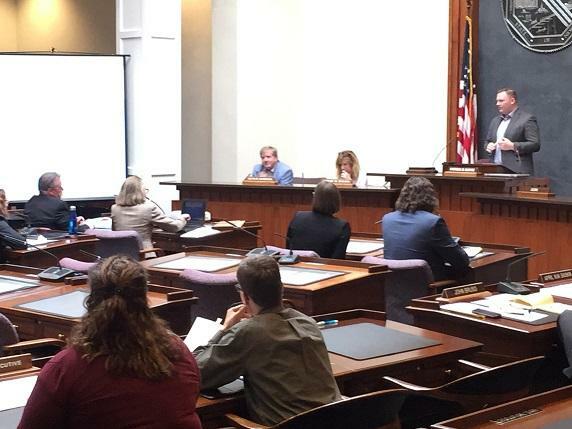 There is going to be more transparency in Erie County government under a new ethics law approved Thursday by the Legislature. 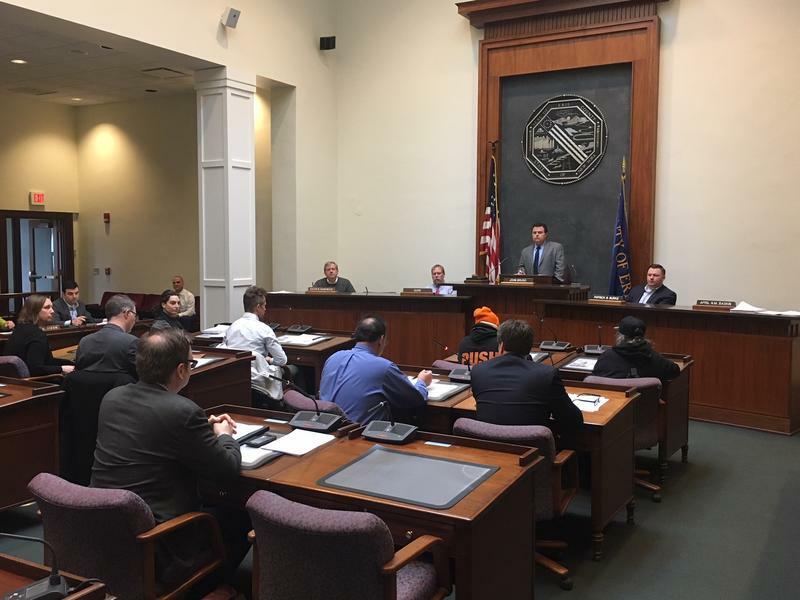 Opponents of National Grid's upcoming rate increase testified Thursday before the Erie County Legislature's Energy and Environment Committee. 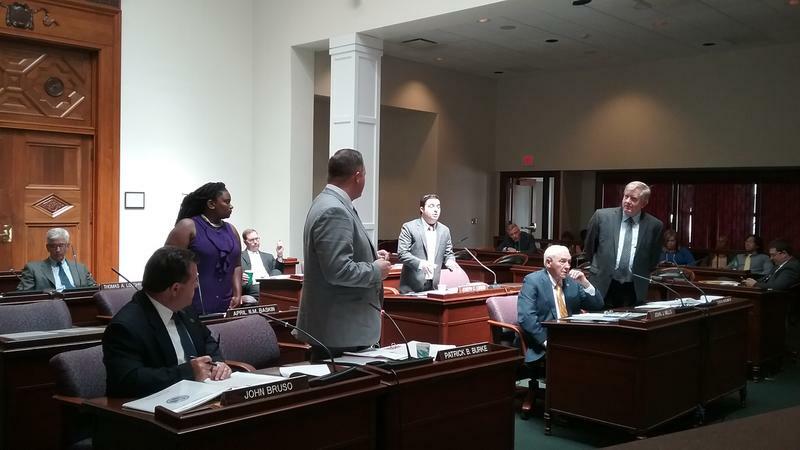 Erie County legislators Thursday banned a controversial technique called gay conversion therapy. The widely discredited program claims it can "cure" a gay child and turn them straight. 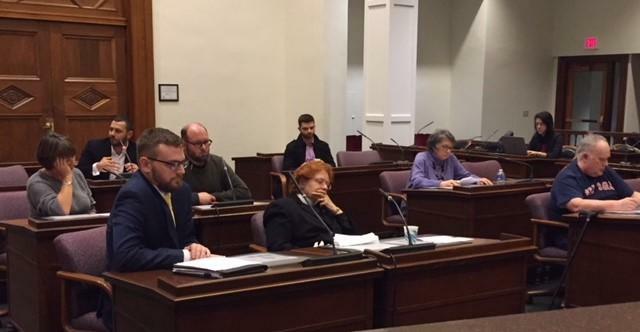 No one showed up for an Erie County Legislature public hearing Thursday night to support conversion therapy. 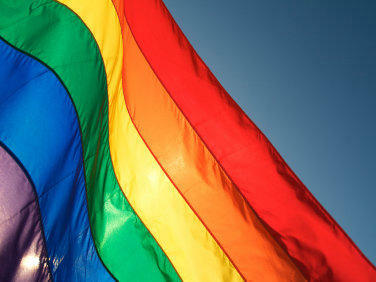 The county is considering a proposal to ban the controversial therapy aimed at "curing" homosexuality. 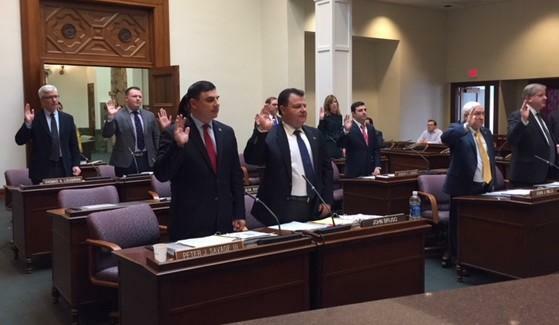 It was a mix of generational change and backroom politics Thursday, as the Erie County Legislature reorganized after an election that put Democrats in charge. 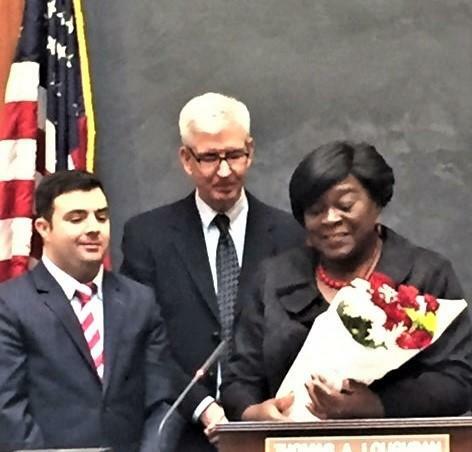 With flowers and speeches, the Erie County Legislature Thursday went through one of the annual rituals of elective politics, saying goodby to departing members. 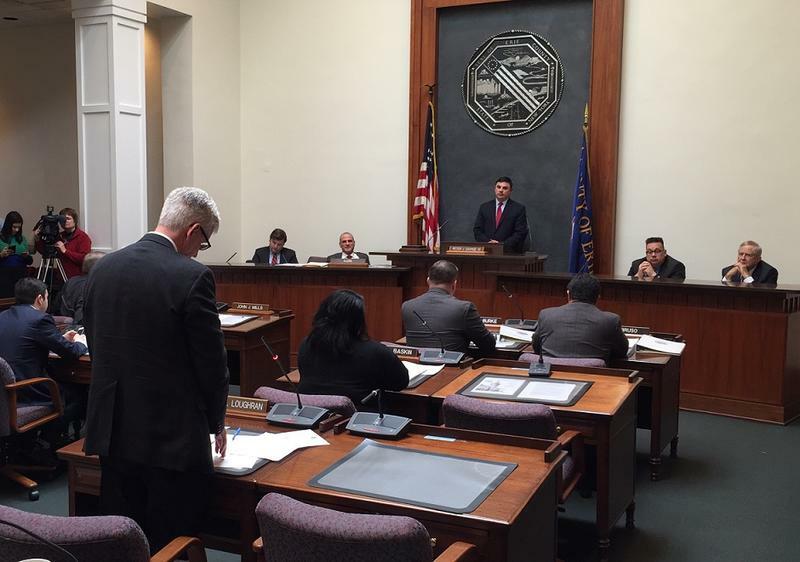 WBFO was there as Legislators Betty Jean Grant and Ted Morton attended their final meetings. 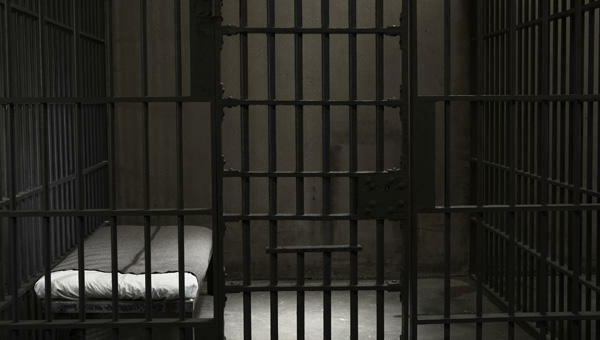 Should convicted felons hold Erie County office? 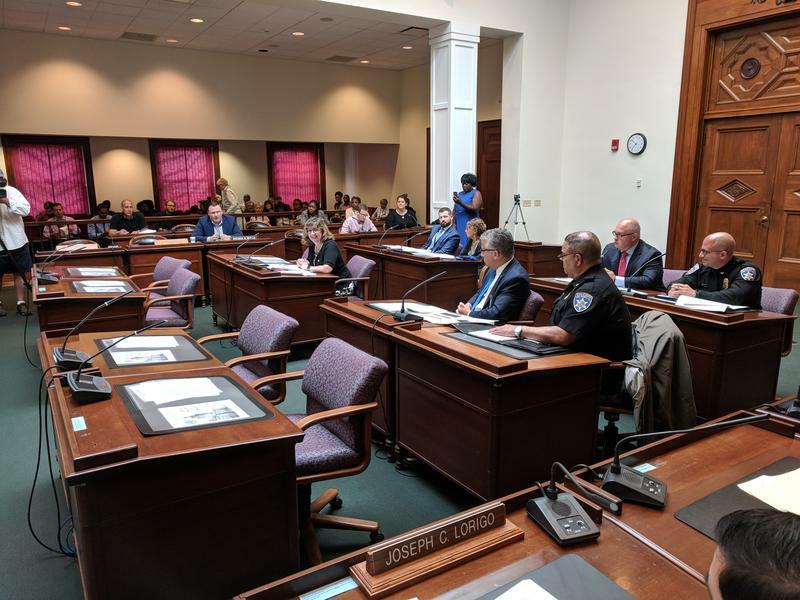 After an extended debate Thursday, Erie County legislators voted to send a proposed ban on people convicted of some crimes from holding elective or appointive offices in county government back to committee. 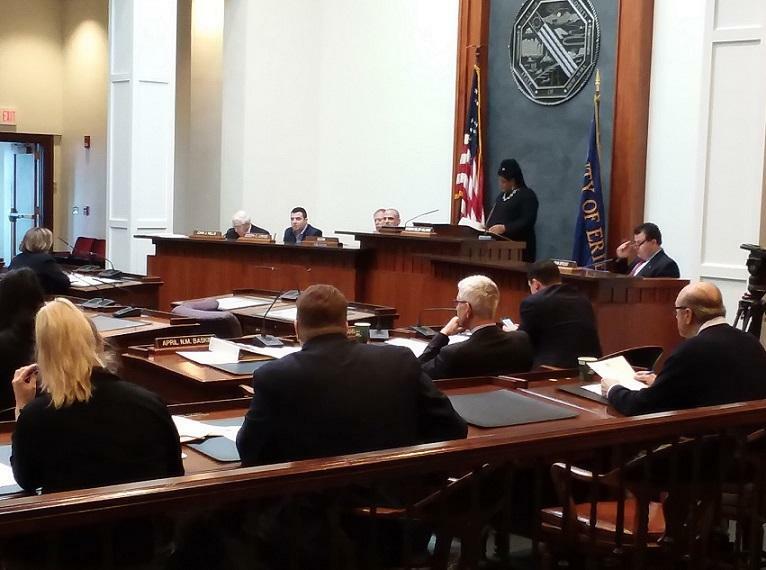 Without debate or discussion, Erie County legislators Thursday unanimously approved a budget for next year. It took only one seat for Republicans to lose control of the Erie County Legislature Tuesday night. 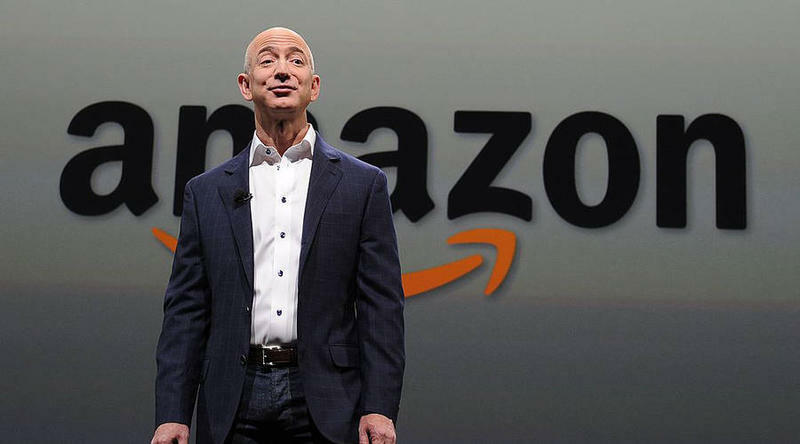 Erie County is competing in one of the great corporate gold rushes: the fight to grab Amazon's new $5 billion corporate home and potentially 50,000 jobs averaging $100,000 a person. Erie County Executive Mark Poloncarz has a week to decide if he wants to approve a local law giving 'Made in America' preference to contracts over $10,000, then send it to the voters for a decision. More local agencies will be receiving funding to help fight the opioid epidemic.